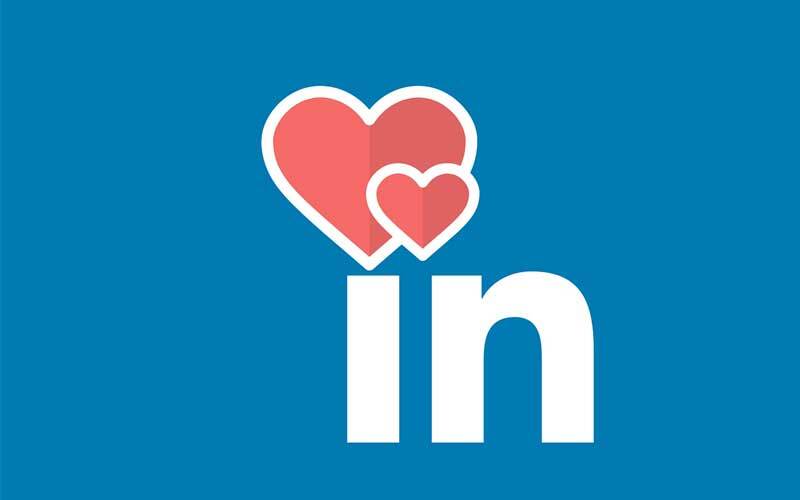 Linkedin Profinder is a relatively new service that makes it possible for LinkedIn users to connect with professionals in a range of industries. Profinder is, in many ways, a ‘highly professional’ version of the work intermediation platforms that have become so popular over the last few years. Services such as GigWalk, Amazon’s Mechanical Turk, and UpWork all cater to different parts of the market, and Profinder is a more advanced version of those services. Australian workers and companies can benefit from LinkedIn’s Profinder even more than many other workers because Australia is such a vast country with people spread out all over the place – and with massive traveling distances between cities. When people are so spread out, and there is so much emphasis on remote working, it can be hard to figure out where the talent is – LinkedIn’s profinder combines all the benefits of an online marketplace with the benefits of a professional networking platform – you can promote your products and services quickly and easily, find people to do market research or fulfil specialist research, marketing, legal and financial roles, and work on a freelance basis. LinkedIn is well positioned to reach the independent segment of the Australian workforce, and international workers who are looking for steady clients too. They have a huge user base of people who have signed up with the intent of building up their profiles and meeting other professionals and people who can help them with career development. They have the networking already in place, they have the talent pool, and their recommendations system is great for collecting references – adding hiring to their established base is a small step. The ProFinder Tool has been available for a while in America, but is slowly expanding to other markets. It is focused on freelancers who are looking for both full-time and part-time work, in the white collar niches. This is a higher-end marketplace to things like Fiverr, and as such they’ve found a rather nice gap in the market. The website lists 15 categories and subcategories – which gives it the potential to expand to cover other, more consumer-focused niches in the future. Whether ProFinder will replace other Australian job marketplaces remains to be seen – but the company has a good reputation and an established set of users, which gives it a massive head start over other sites. Freelancer did try to create an Australian version of the Task Rabbit website, and while it has got a good core of users, it’s not taken off to its full potential. If ProFinder’s workflow is smooth enough then it could be a much better service. Being able to advertise, find candidates, shortlist them and communicate with them in one portal, with all the information you could want at your fingertips – is a big deal, and it will be exciting to see how this plays out over the next several months, as well as whether it will grow to other markets. I find LinkIn a very good source of connecting to professionals and businessmen around the globe. Communicating with these people can help you make your business more lucrative and profitable. Very good post! Well said Phil. It’s also a great place to give value back to the business community.